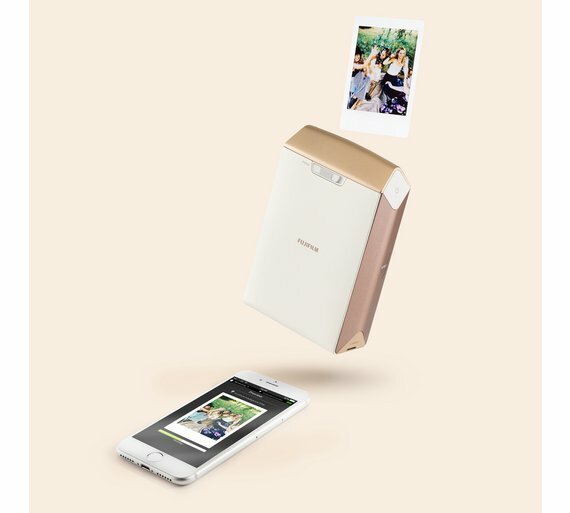 This amazing little gadget lets you turn your iPhone shots into mini polaroid style prints. There's nothing more thrilling than waiting for that image reveal itself from the shadows-even if you do know what you're getting. Granted the film is expensive but it includes ten shots to play with! I wasn't going to be one of those people that let their baby watch TV, let alone buy the merch. But, eleven months on she bloody loves that show. It lights up, it talks, I'm totally going to regret this aren't I? It's the cheapest around. What's more, Nespresso is running it's brilliant club offer again, we did this last year and got £75 to spend on Nespresso capsules (in three £25 instalments). 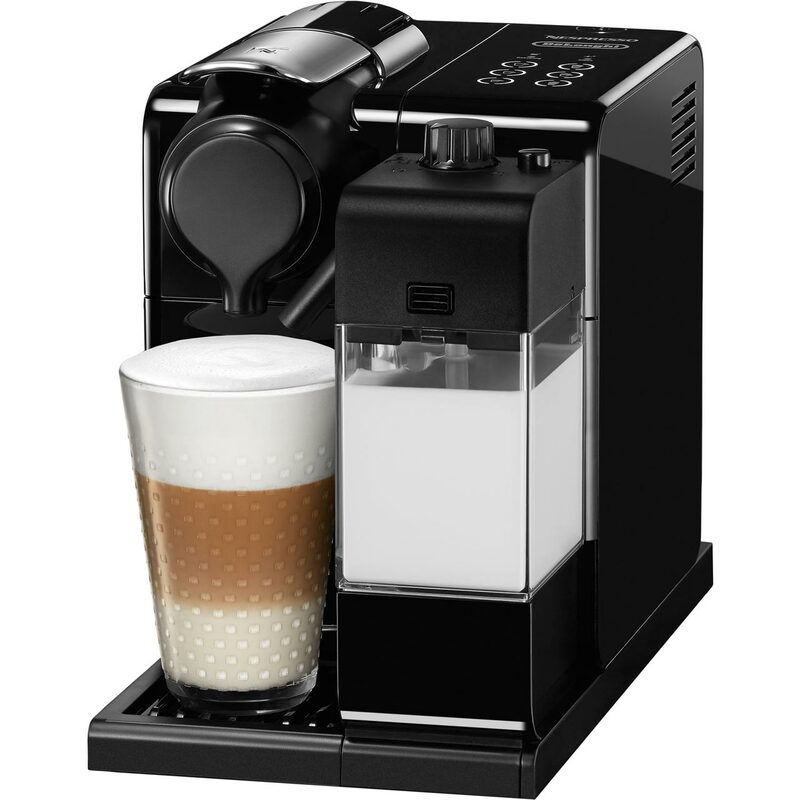 I can vouch for the machine too, we clubbed together and bought it for my brother last christmas and it makes a really creamy frothy latte. 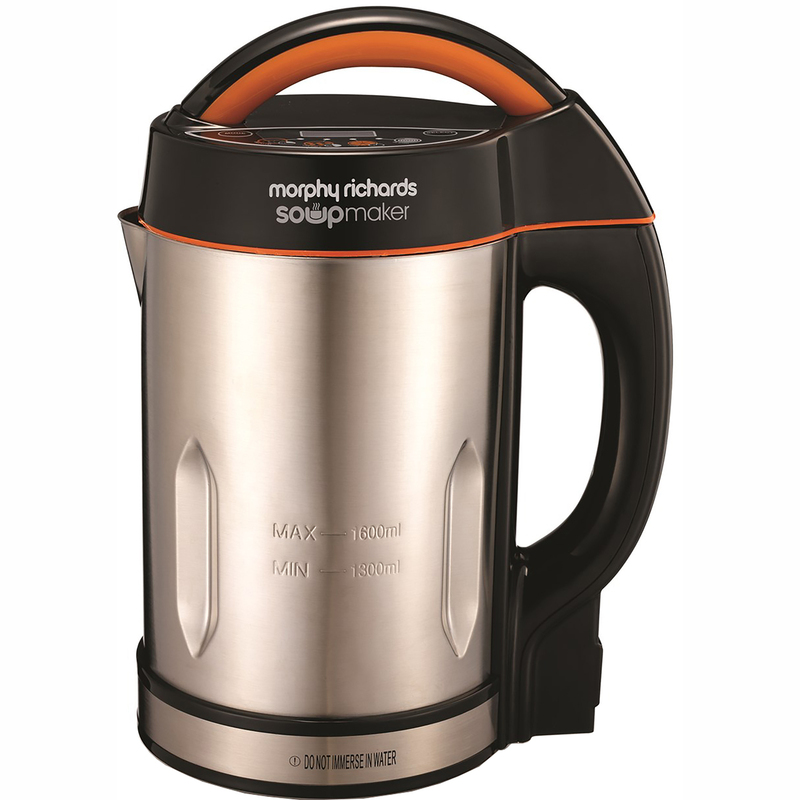 This is the perfect new parent gift, if you've never used a soup maker, the time is now. Throw all of the ingredients in and the soup maker does all of the work. My parents have this model and it does a really good job. There's up to 60% off already, across everything including the maternity and nursing collections. 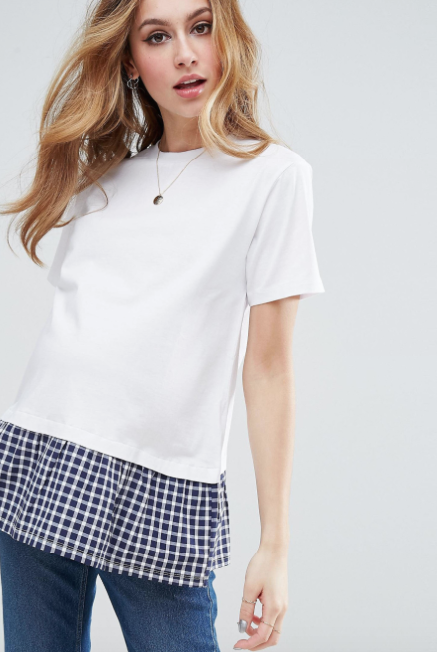 Like this white maternity tee with gingham hem, £12 down from £16. You're welcome! HOF are of the blocks already with twelve days of savings, up to 40% off in store and online across all departments and free shipping over £50. 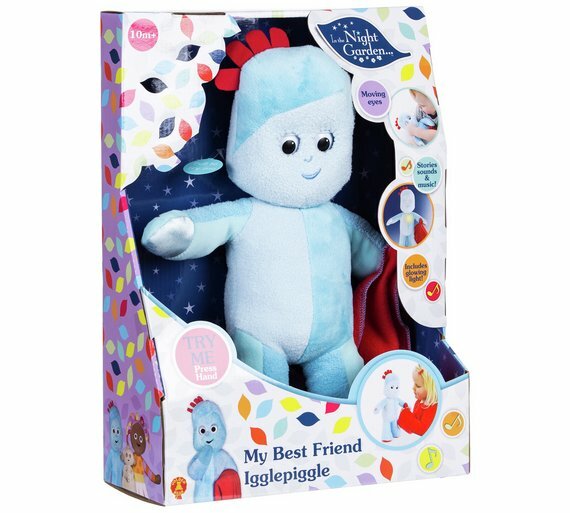 This is a lovely new baby gift, every little one needs a sophie in their life, and there's one for each stage of their development here. 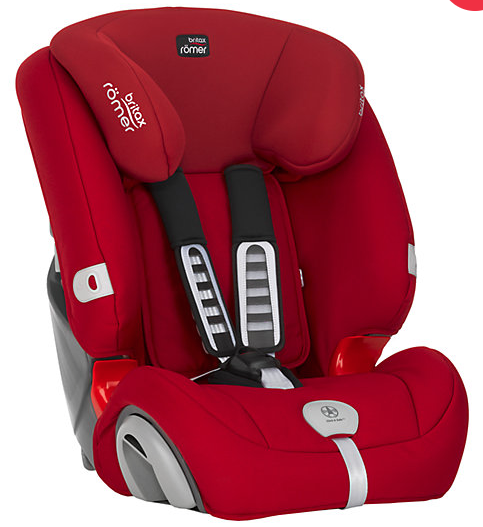 The home of new parenthood, Mothercare are promising deals across the store and online, you can register for a preview of their deals on their website. 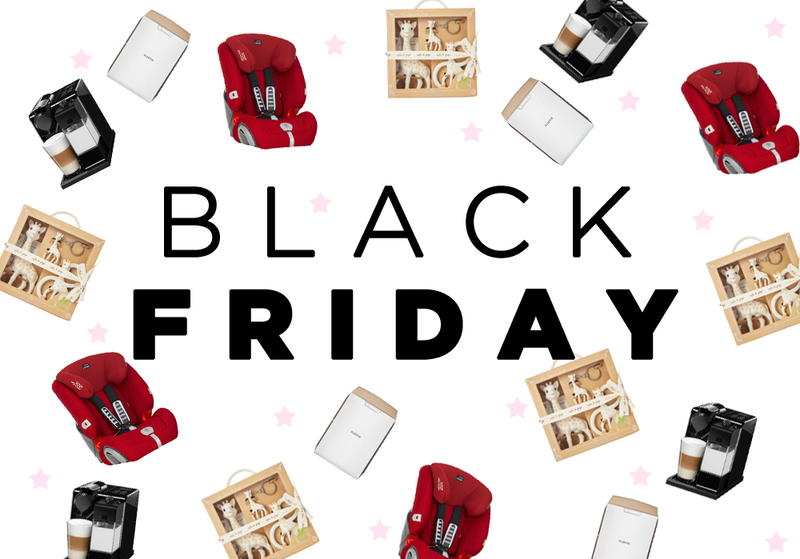 Black Friday is a great time to get your hands on a new car seat either if you've got a little one on the way or it's time to make the leap to the next size up. There are brilliant deals on all the big brands. JL promise to price match deals elsewhere and ago live with their Black Friday offers on the 24th November keep track here. There are lots of brands still to announce their offers, Tesco, Debenhams and Superdrug promise great deals starting from Monday. Prices were correct on pressing publish but move quickly to get them before they're gone! I hope that's been helpful! I'd love to hear about your Black Friday successes in the comments or on social media.